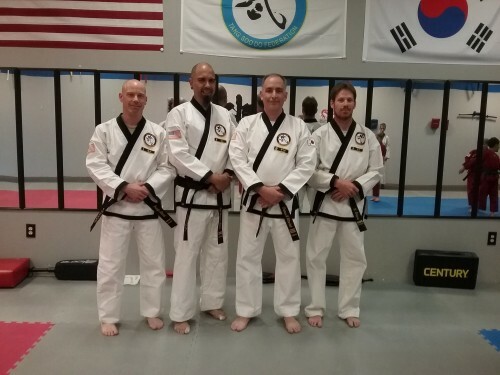 In this article, we will be interviewing another studio of the Atlantic Pacific Tang Soo Do Federation. 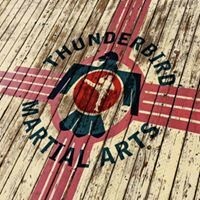 We took the time today to interview Mr. Tom Whitterholt, owner and chief instructor of Thunderbird Martial Arts in Albuquerque, New Mexico! Q: Good Afternoon Mr. Whitterholt, thank you very much for taking the time today to answer some of my questions in regards to your philosophy and standpoint of your studio. First, what is the mission statement of your studio? Our mission is to develop the whole person--mind, body, and spirit -through the use of martial arts, making them better leaders, and citizens. Q: Next, What is the focus or main objective of your teachings? Our Objective is to develop leaders and change lives for the better. Q: What techniques or strategies do you use/implement to meet your mission statement? We use physical training to develop positive habits, and instill focus, perseverance and self-discipline. Once students have developed these skills, they continue to grow and learn, while increasing their knowledge and understanding of themselves and the martial arts. Q: Who do you currently offer classes for at your studio? We offer classes for ages 3-5, 5-7 and 7 through adult. All classes allow families to learn together in a family-friendly environment, strengthening family bonds, and reinforcing the habit of respect to parents, elders, and others. Adults, teens, and kids all learn together, and interact in a positive-growth environment. 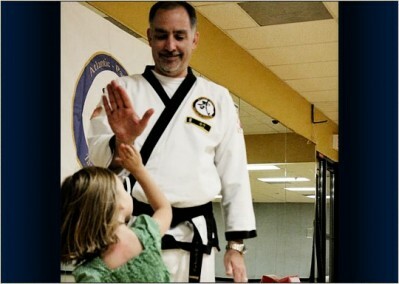 Younger students learn age-specific skills that prepare them for advancement into the next level of training--the same skills that are being taught to the higher belts, but appropriate for their physical, intellectual, and emotional stage of development, and teaching them that as they improve, the expectations increase. Q: Lastly, what are the benefits of training at your studio? Families become closer, as everyone is able to train and practice together. All of our students learn to lead, exercise self-control, and to focus on achieving their goals and objectives. They also learn that you only fail when you stop trying--that your abilities only improve if you persevere. Thank you very much Mr. Whitterholt for your time today as well as your dedication and perseverance in teaching the martial arts to better the lives of others! Tang Soo! !